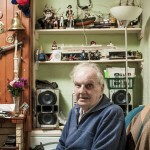 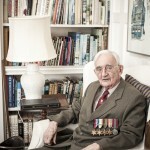 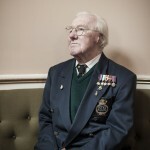 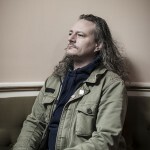 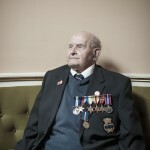 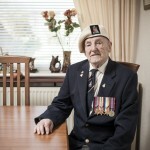 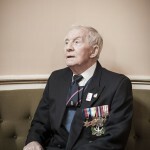 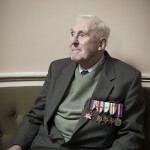 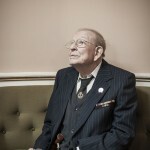 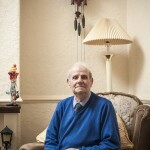 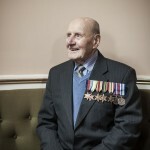 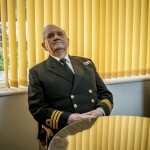 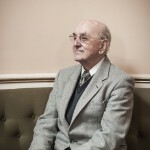 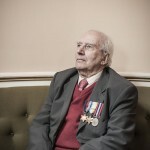 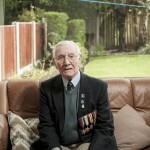 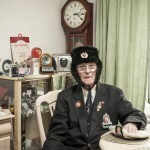 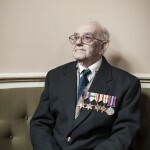 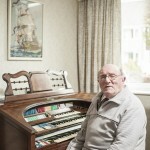 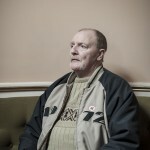 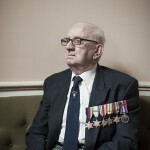 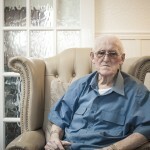 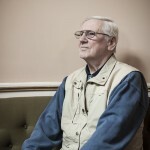 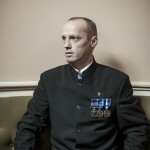 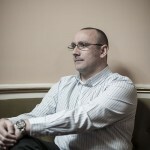 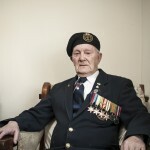 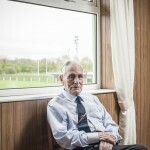 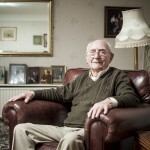 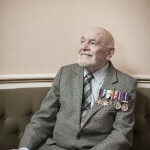 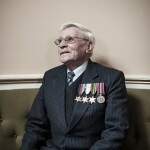 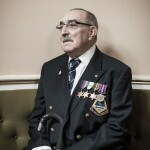 Star Men is a collection of portrait photographs of local Atlantic Star veterans taken by VIP with photographer Stephen King. 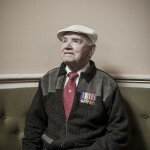 There are two sets of portraits; the first were taken at Liverpool Town Hall and recall the style of famed Liverpool photographer Chambre Hardman who, during the Second World War, captured many military portraits. 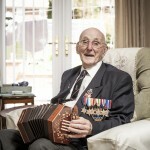 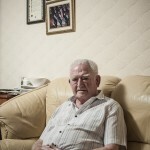 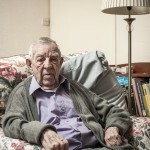 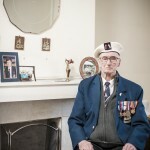 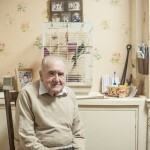 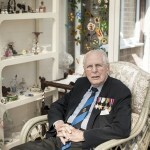 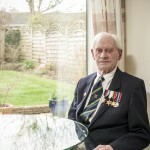 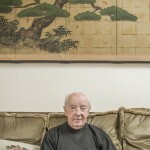 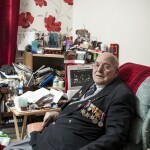 The second set of photographs of local Atlantic Star veterans were taken at their homes, often in their living rooms, and surrounded by their naval memorabilia and personal belongings.